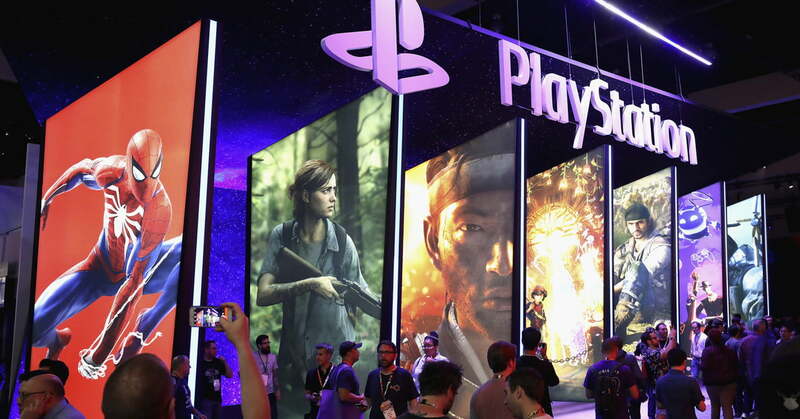 For 2018, Sony opted not to host its PlayStation Experience event, which had been used in the past to show off new footage of games and even announce completely new ones. In its absence, Kinda Funny will host the Kinda Funny Games Showcase December 8, and the conference will include several game releases. According to an announcement sent to Game Informer, “nearly a half dozen” games shown during the Kinda Funny Games Showcase will release immediately. This marketing tactic is something we occasionally see from game publishers during their own shows, but it’s typically limited to just a game or two. In this case, you’d be wise to clear some storage space on your systems beforehand. You’ll have to do so on more than just your PlayStation 4, as well, because the Kinda Funny Games Showcase is open to games on all platforms. Companies that will be included in the showcase include Sega, DrinkBox Studios, Devolver Digital, Bithell Games, and NIS America. More than 60 games will be featured during the presentation, though it isn’t clear how many of these will be new announcements and how many will be previously released or previously announced games. Shawn Layden has confirmed on the PlayStation Blogcast that there&#39;s no PSX this year. It’s unlikely that we’ll see any major news or announcements from Sony, however, as the PlayStation Experience was skipped in 2018 because the company didn’t have enough material for a whole event. Games like Death Stranding and The Last of Us: Part II have already been announced, and with the PlayStation 5 likely in the works, we’ll probably have to wait until 2019 to hear any more big news from PlayStation. Still, something new from one of its major franchises would be a nice surprise. The Kinda Funny Games Showcase will come just two days after Geoff Keighley’s The Game Awards. Keighley’s show not only celebrates the best games of the year, but also gives developers and publishers the chance to announce new projects. In the past, we’ve seen games like Bayonetta 3 announced during the show, and it’s rumored that this year’s event could see a new Alien game revealed. You can watch the Kinda Funny Games Showcase on the company’s official Twitch channel. It will air on Saturday, December 8 at 1 p.m. ET.